Multi-weighted stack seating provides the perfect solution for a variety of needs. 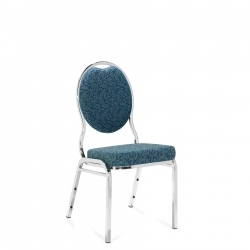 Comfort in banquet and lecture hall seating with oval and arched back options. 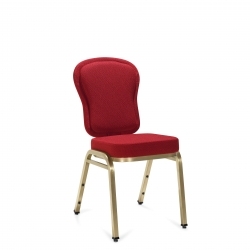 A generous seat with a medallion back and durable frame.